Manufacturing companies have to duly check quote before committing to the delivery dates based on the readiness of designs and raw materials. If ignored, it results in loss of business. If you too are a manufacturing company offering a range of custom product-mix and are struggling to respond to inquirers faster and generate accurate quotes at the right time, CPQ solution is what you need. 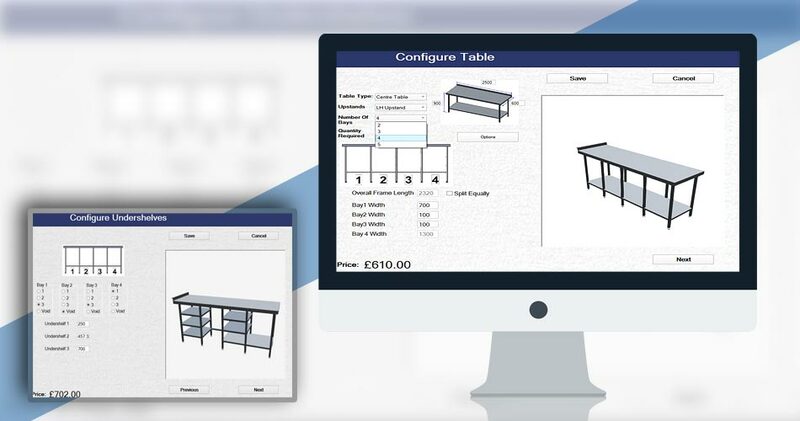 Our CPQ solutions help manufacturing firms to integrate their design database and integrate the remote network of sales team and offer need-based and guided selling. We help you implement web-based product sales configurator to establish standardized selling process and increase productivity. 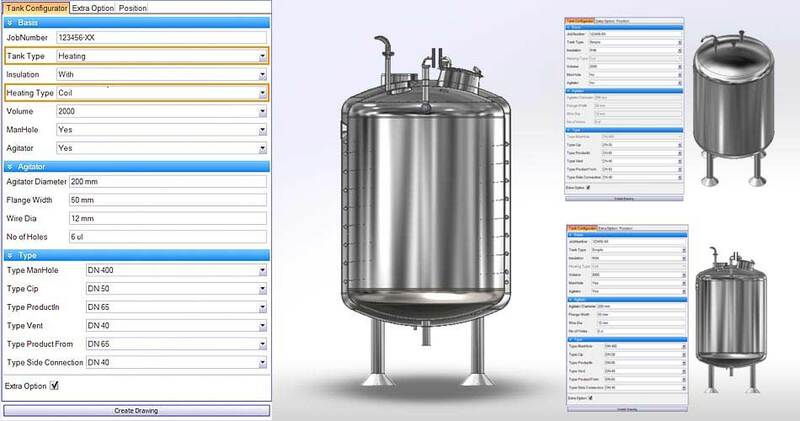 Automate design cycle by leveraging existing design database. Connect sales, manufacturing and design teams virtually. Generate immediate accurate quotes with 99% efficiency. 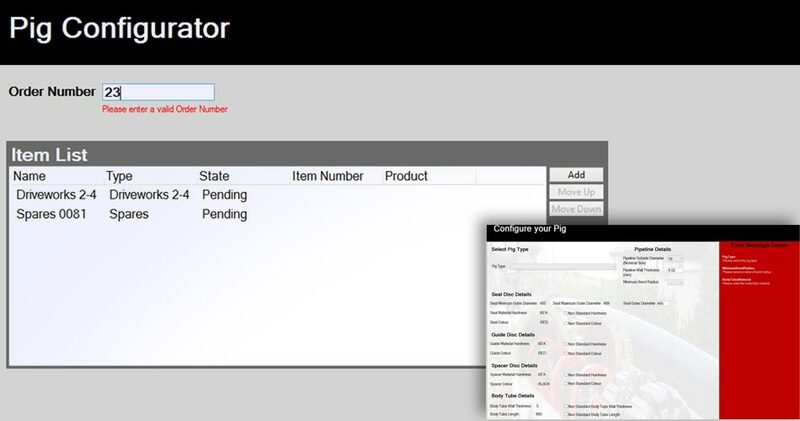 Create BOMs and sales order by eliminating error-prone information. Implement product configurator to leverage CPQ solutions. Integration with Different ERP and CRM packages. 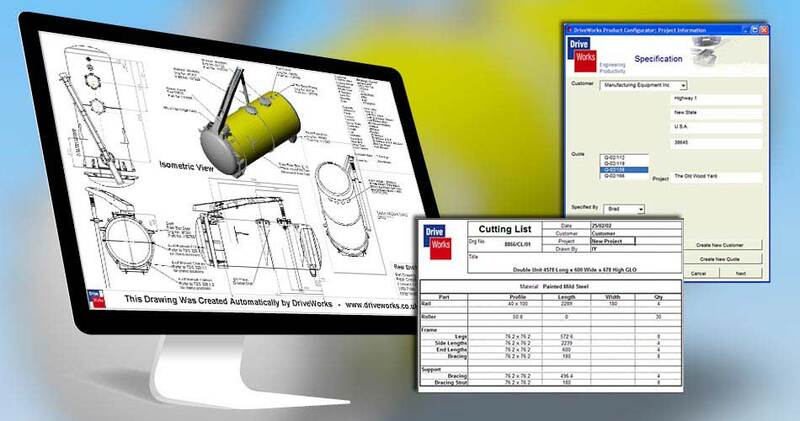 With an experienced team in design automation using SolidWorks macros, excel rules, DriveWorks, Inventor, Creo, Tacton, we possess the expertise needed for problem solving of configure, price and quotes related issues. Speak to our automation engineers and eliminate roadblock early.